Confusing Musings and Wandering Ponderings. End of an era of the tekki banana! Webmonkey, the web site that made more folks tinker with web-building and back-end scripting than any teaching school could do is shutting down. We’ll all miss the “smart, sassy friend you wish you had”, as described by the Editorial founder June Cohen . Webmonkey specialised in a zazzy, informal style of the writings on the site devoid all kinds of punditry. The site’s editors ditched the dry, lecturelike tone of other tech publications in favor of a flip, funny approach – the language Web geeks use amongst themselves. The pain of the changing pattern of cyber-commerce! What I see around me! Be swift to hear, slow to speak, slow to wrath. 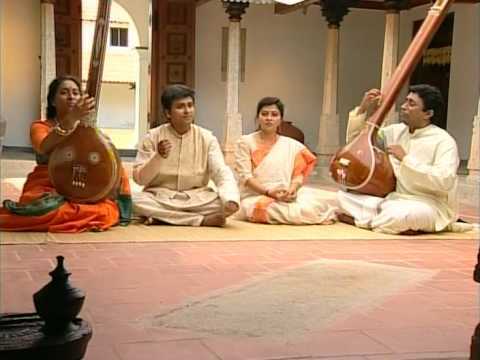 Melodious national song of India rendered by four young Carnatic Music singers.